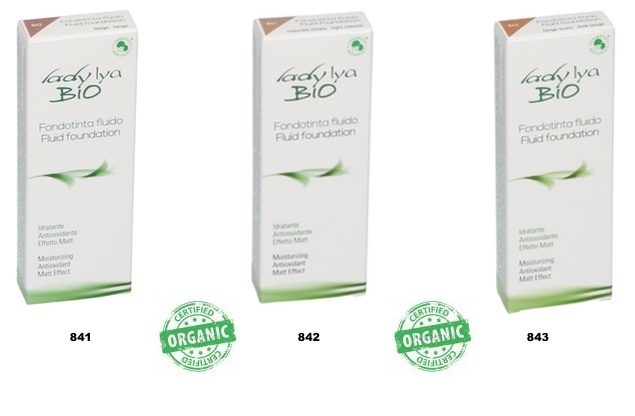 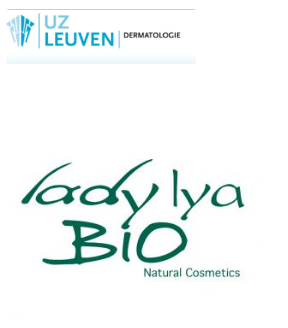 The line LadyLya Bio expands its product range with three colors of Fluid Foundation suitable for all skin types, even the most sensitive ones, thanks to its formula containing 99% of natural ingredients, natural and organic origin ingredients. 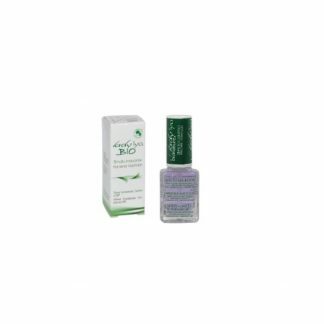 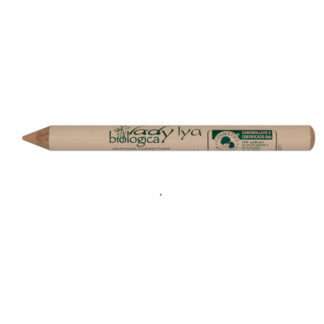 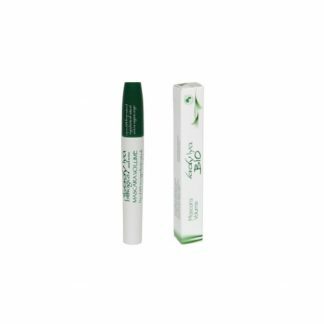 Fluid and easy to apply texture dries quickly and it has a long lasting. 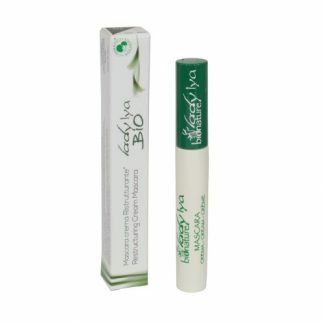 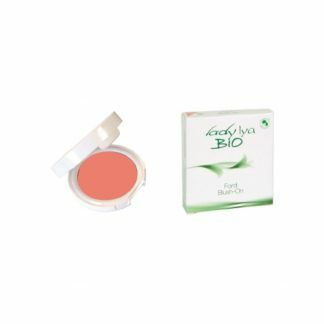 lts perfectly covers imperfections and gives the skin a velvety mat effect for a natural and flawless make-up. 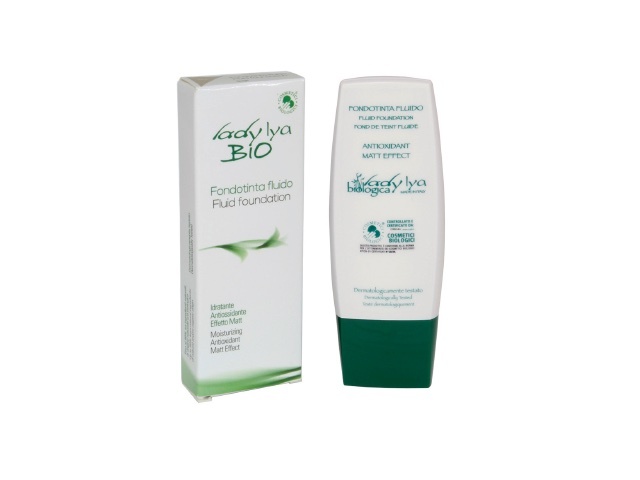 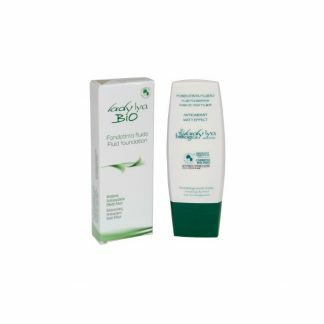 The formulation of this product consists ingredients: such as protein, organic vegetable glycerin, jojoba oil and clary sage, giving nourishment, hydration and elasticity to the skin and it allow to maintain the right lipidic film of the skin. 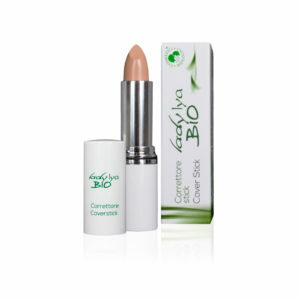 The silky texture, minimized imperfections with a mat and natural effect.